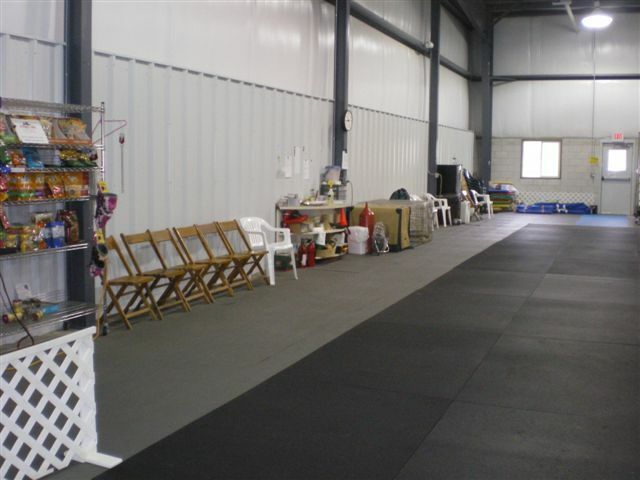 Canine Affair is a place that all are welcome whether your goal is to have a wonderful, well-mannered family dog or if your goal is to compete in any of the many dog venues. 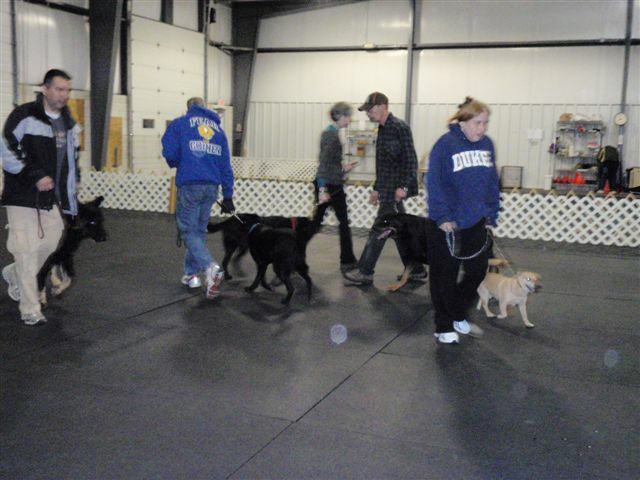 It is a place where dogs and their people can learn lifelong skills in a friendly, caring environment and have fun together strengthening the human – canine bond. It is a place where fun and learning are a priority. It is a place to unlock your dog’s potential. Have you ever watched a dog do something and wondered how it learned to do that? Dogs are very capable learners and when learning is fun, they can excel. They are very sensitive to us and generally want to please. With a good bond, many enjoyable things will happen. Canine Affair Center is wheelchair accessible.